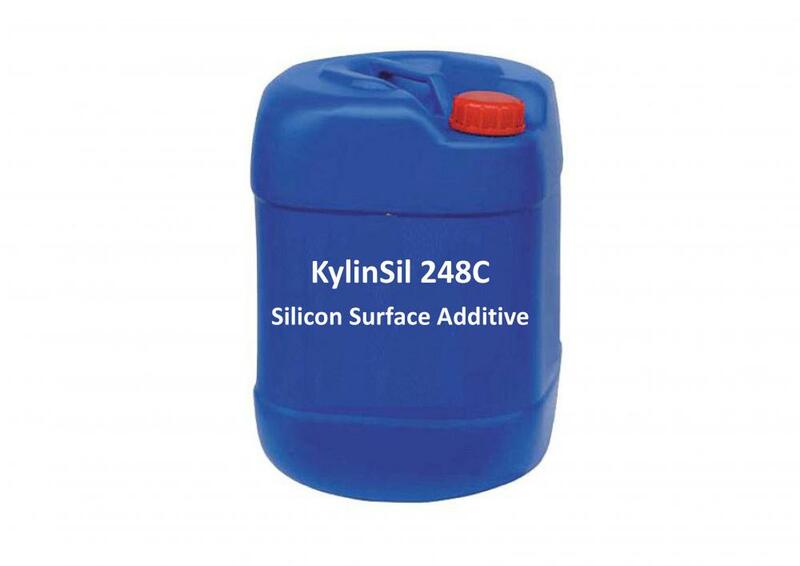 KylinSil 248C is a highly efficient, low molecular weight nonionic silicone polyether surfactant, suitable for waterborne, UV curing & solventborne coatings and inks. KylinSil 248C may also be used as a formulation ingredient in pesticide products, or as a tank-mix adjuvant for foliar applied chemicals. Looking for ideal Silwet L 7608 Manufacturer & supplier ? We have a wide selection at great prices to help you get creative. All the Polyether Modified Polydimethylsiloxane are quality guaranteed. We are China Origin Factory of Silicone Leveling Additive. If you have any question, please feel free to contact us.